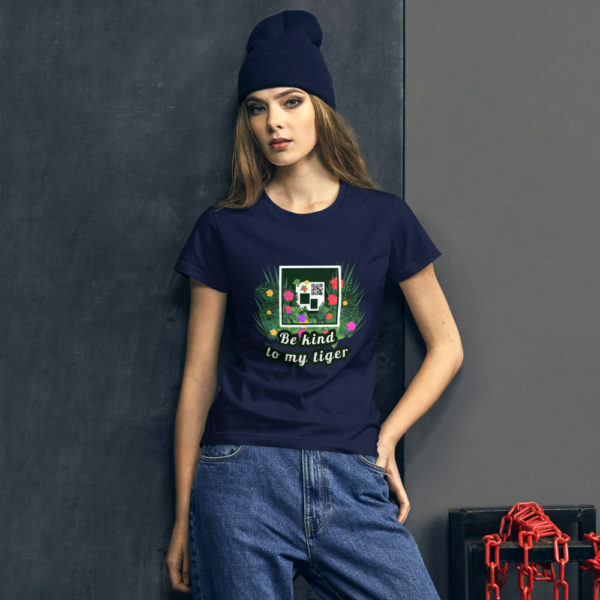 For music lovers, teach people the keys of the piano with this fun stylish t-shirt and express all your best harmonies. 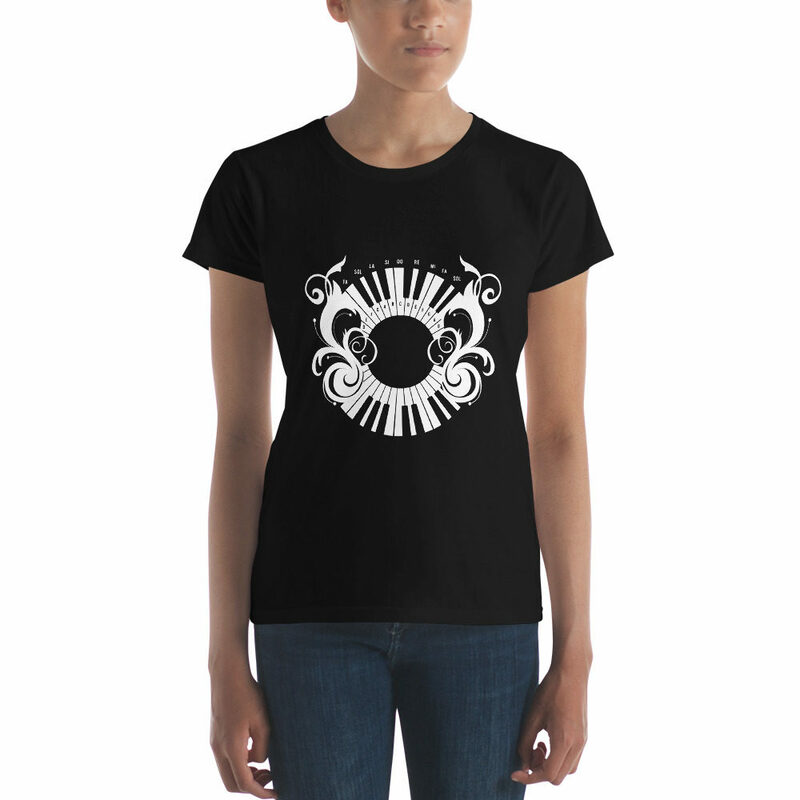 Play piano with your musical imagination, practice easy piano songs and explore the piano keys with the cool piano design in your T-shirt. 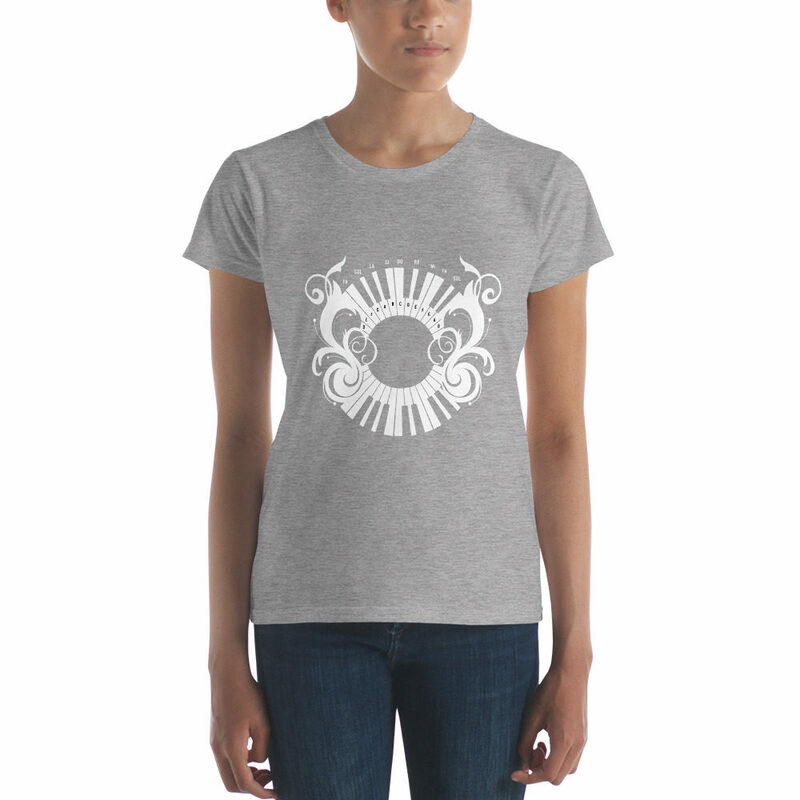 Express your best harmonies with your piano keys Posterini T-shirt.